Whether you are feeding 50 or 5,000, our culinary team stands ready to assist you in creating a fantastic sensory experience for each and every one of your guests. We offer breakfast, lunch, dinner, meeting break options, beverage and bar service, wedding reception packages, food displays, and exhibitor menu options. Catering Menu: View our fully customizable menu that will impress and delight your guests. Concession Services: Find out more about our concession services for fast-yet-customizable casual dining options. 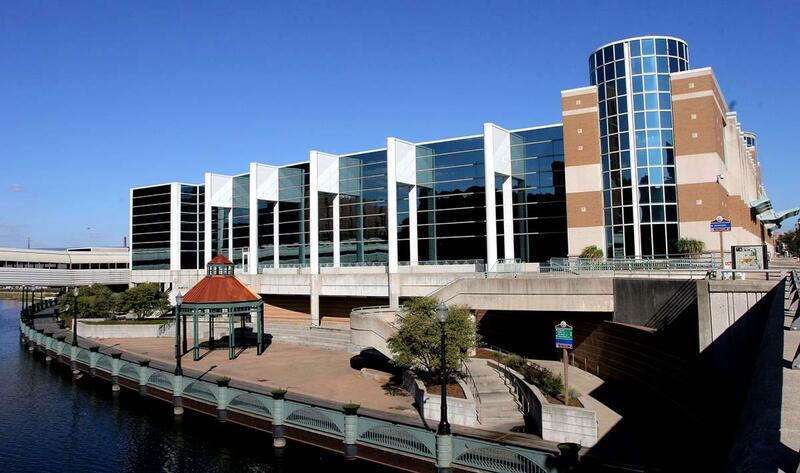 Please note that we are the exclusive provider of ALL food and beverage in Lansing Center. If you wish to dispense food and beverage items, please contact our catering sales department. Our team is standing by to assist you in determining the best choices and appropriate amounts for your event. Contact our catering sales department at cateringsales@lepfa.com, or call (517) 483-7400 ext. 230.